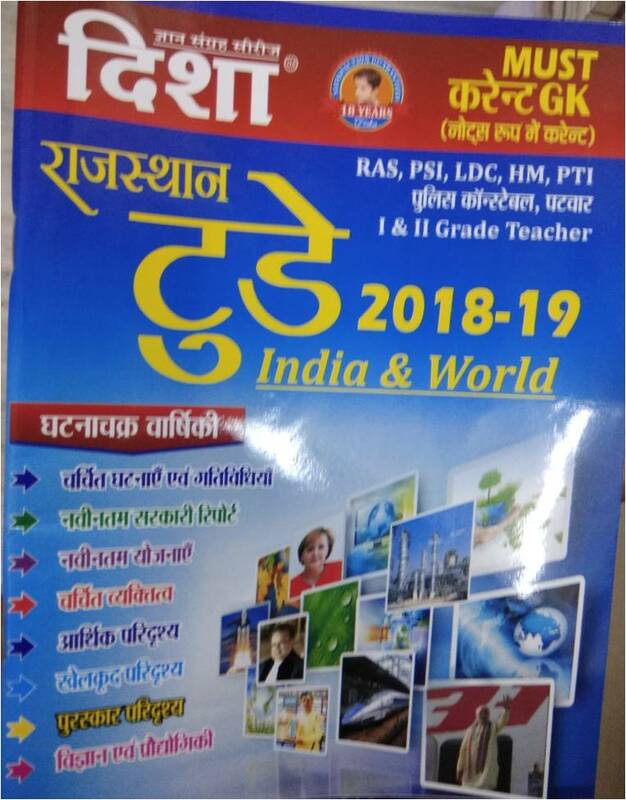 Plese Select PublisherAgrima PublicationArihant PublicationArihant PublicationsBhaskar PulicationChyavan PrakashanDisha PublicatinDrishti PublicationDristhi PublicationFirst Rank PublicationGuru Gyan PublicationKeshav Siddhi PublicationKiran PrakashanManas PublicationManu Prakashan Pvt. 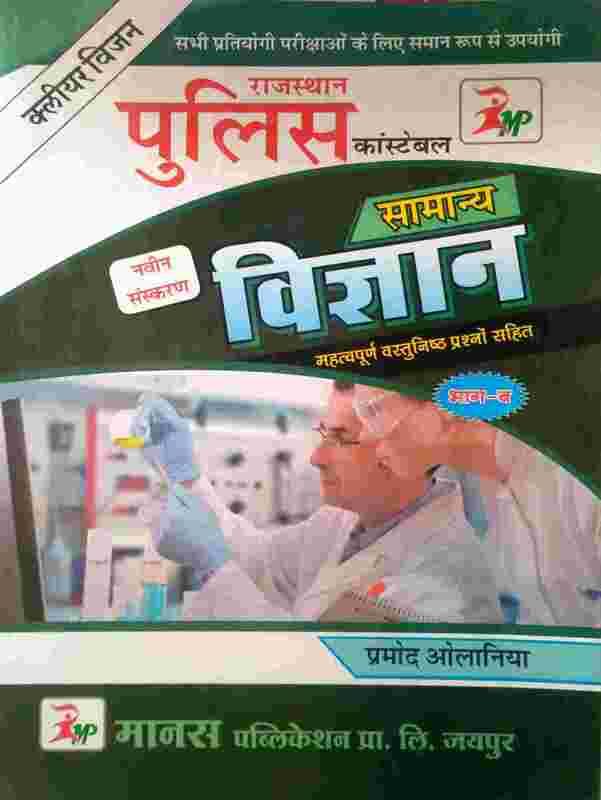 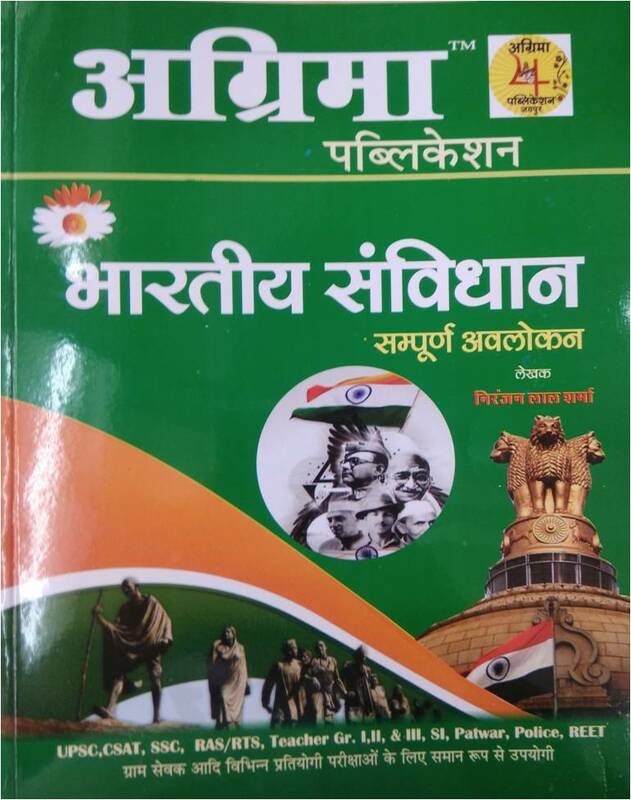 Ltd.Moomal PublicationPratiyogita SeriesPrem PublicationPrerna Pratiyogita SeriesRay PublicationSikhwal PublicationSunita PublicationUpkar Prakashan,Wiley India Pvt. 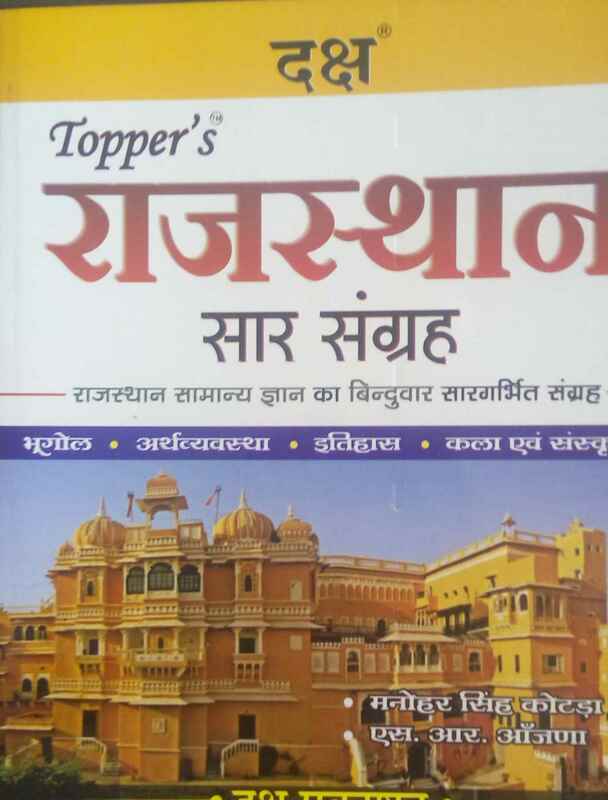 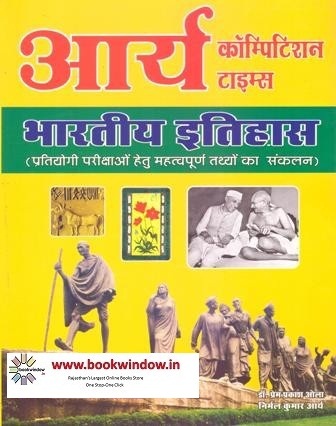 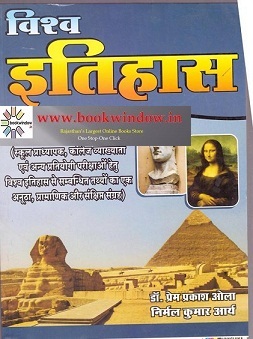 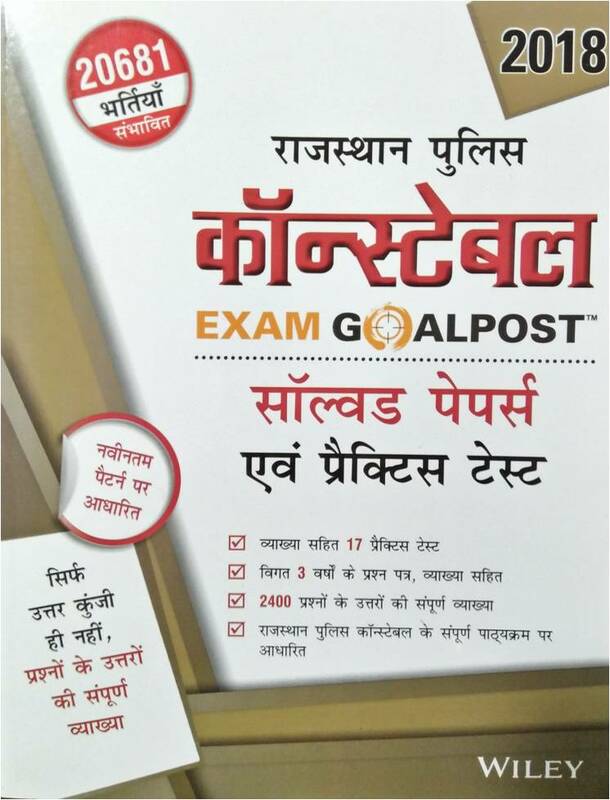 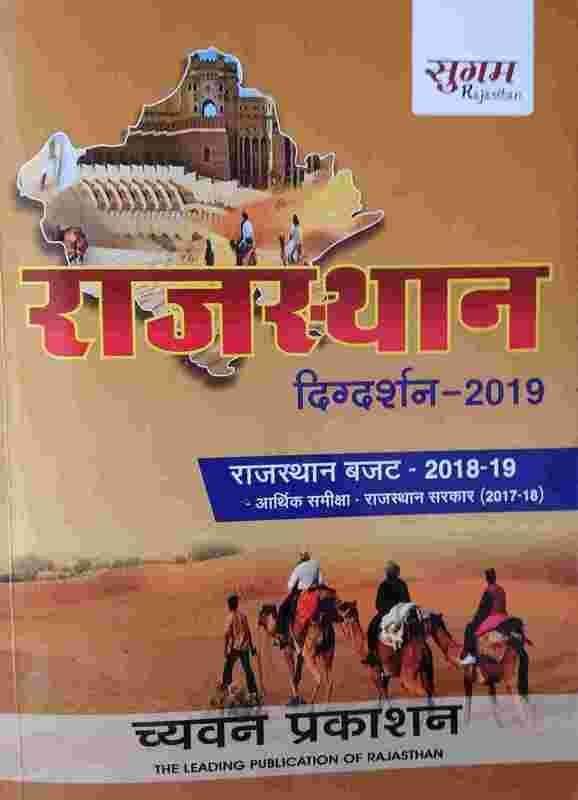 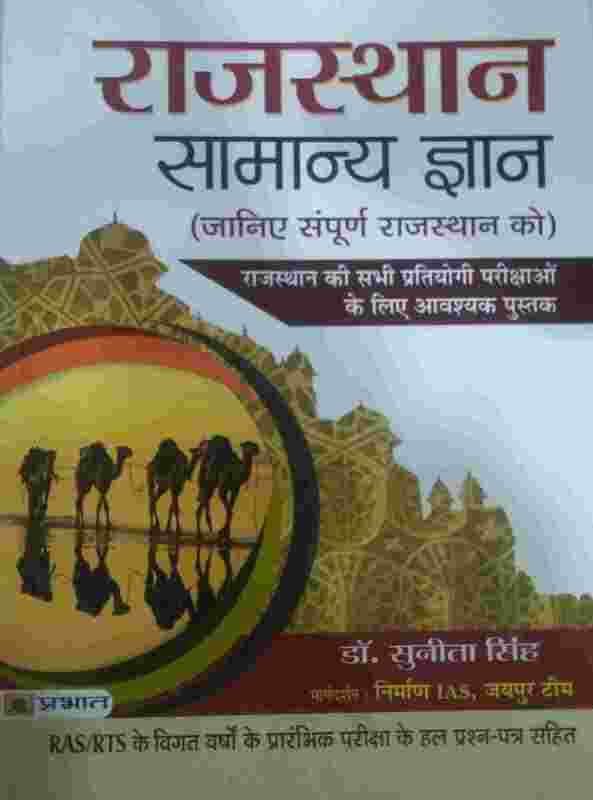 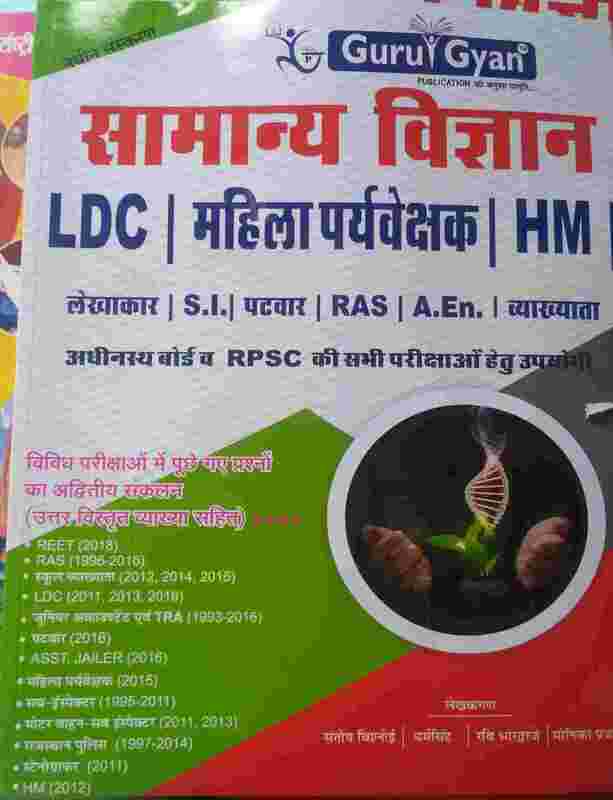 Ltd.
bookwindow offers best Books for Rajasthan police/ RAC bharti exam 2019-2020 at best discount. 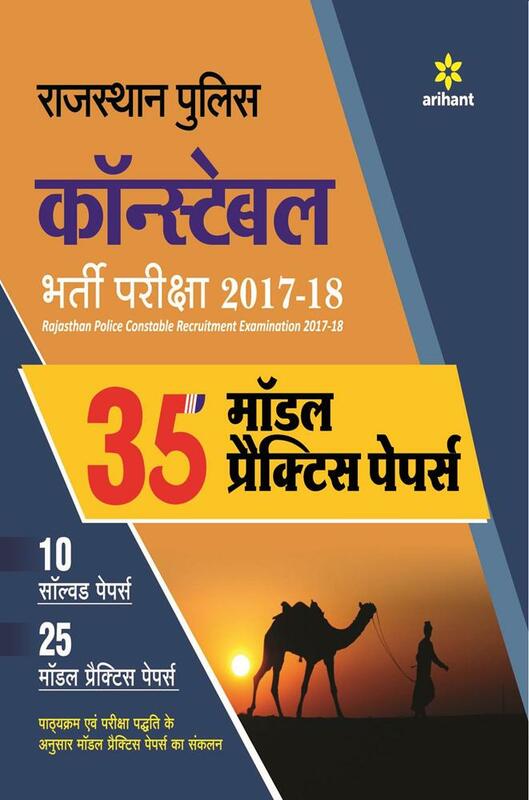 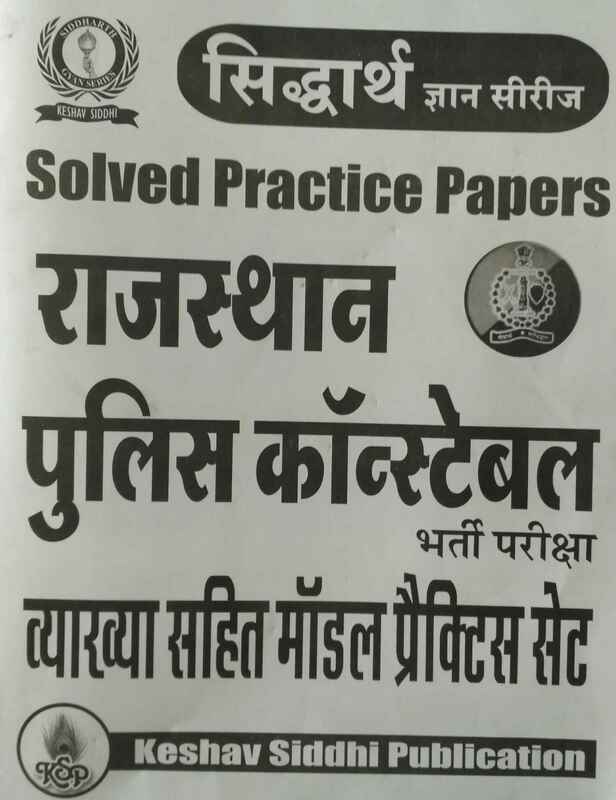 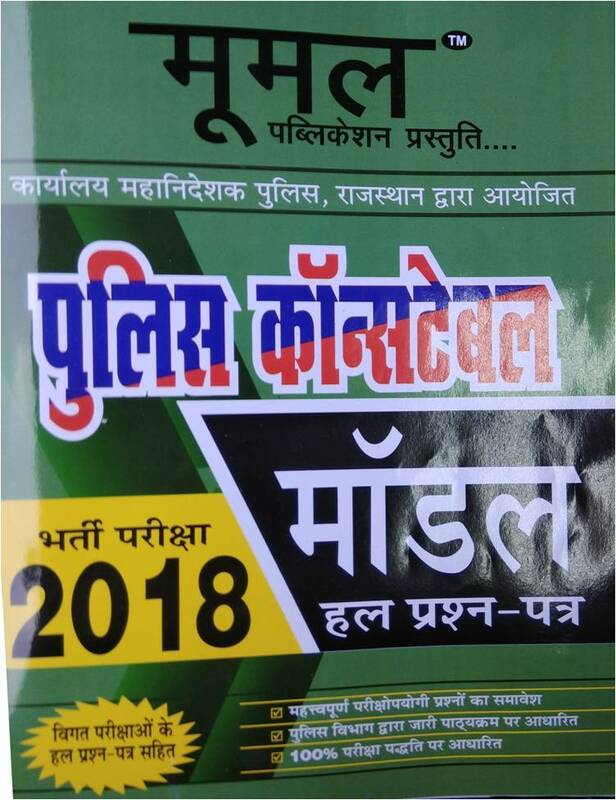 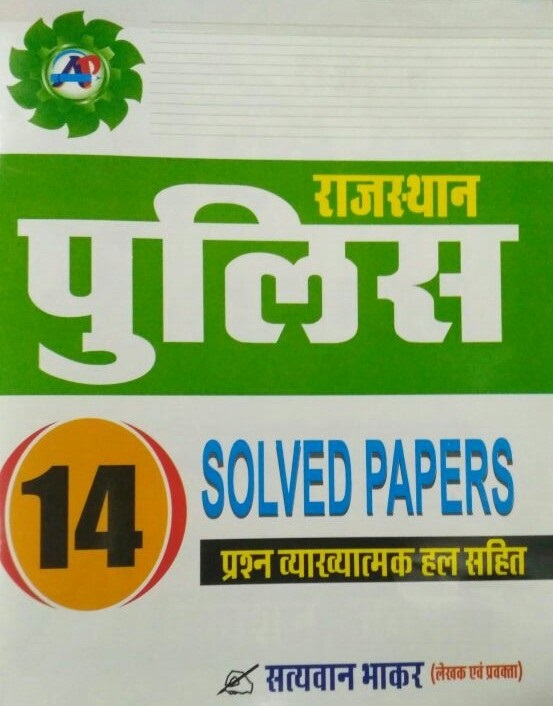 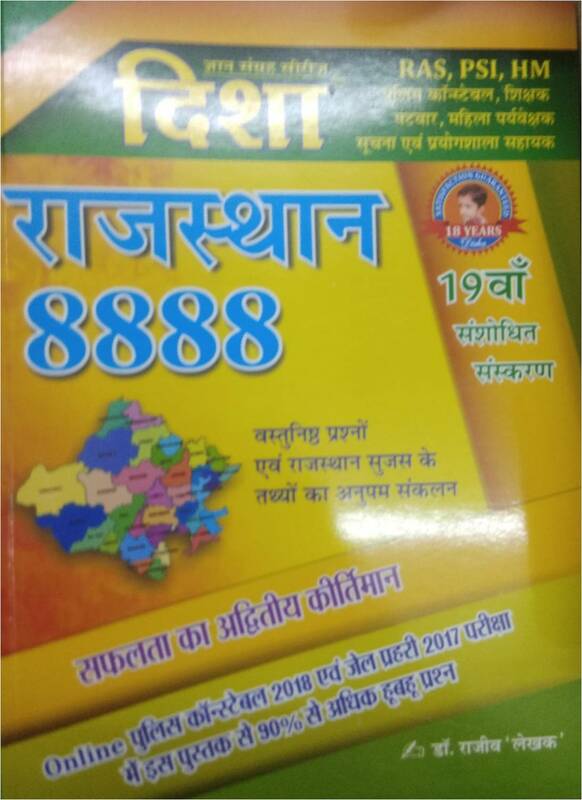 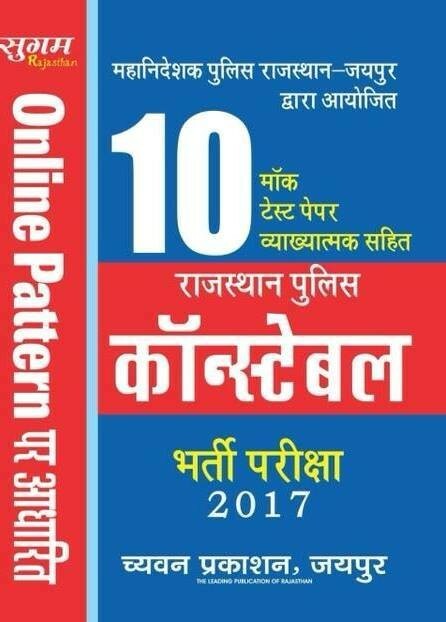 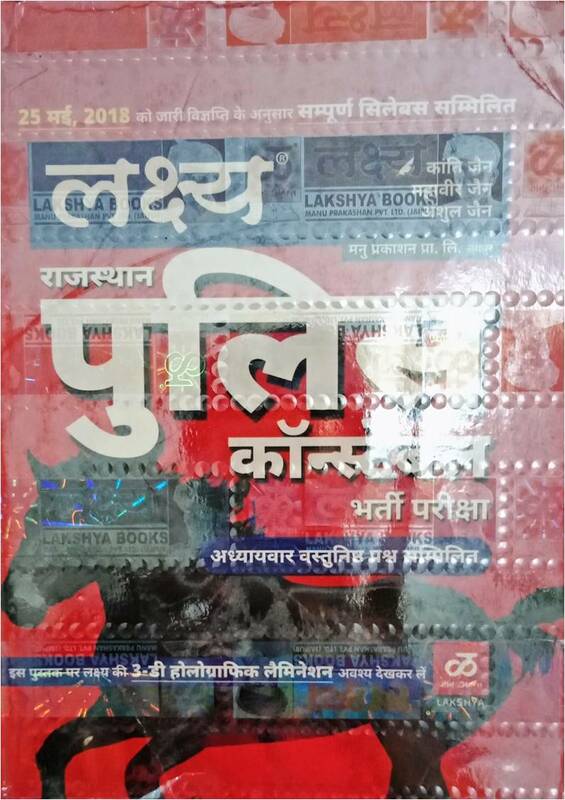 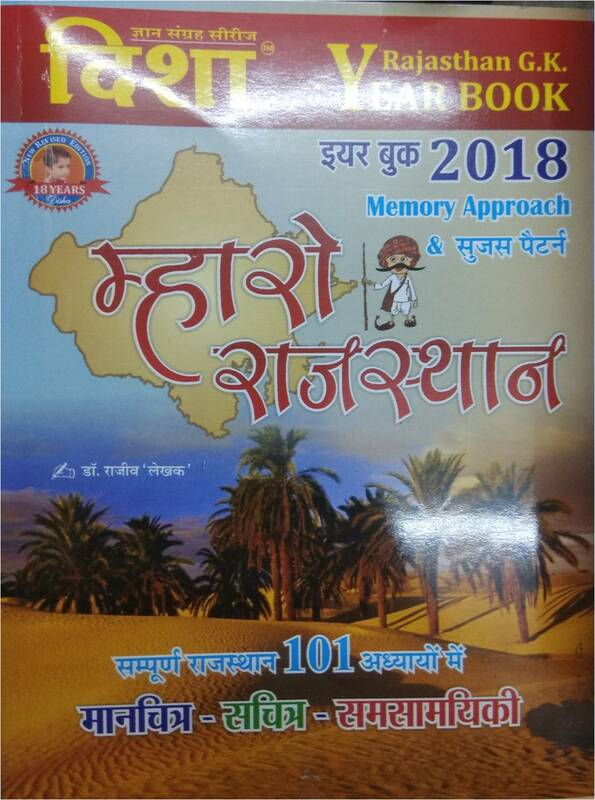 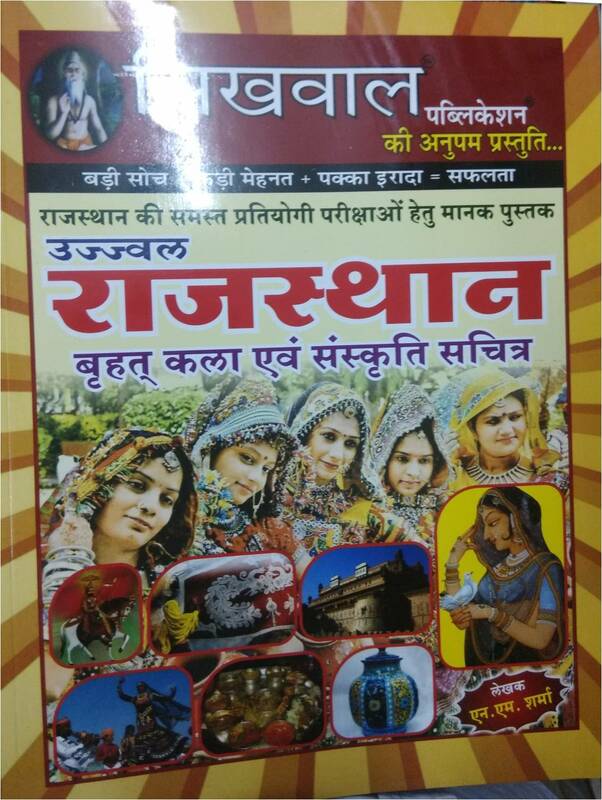 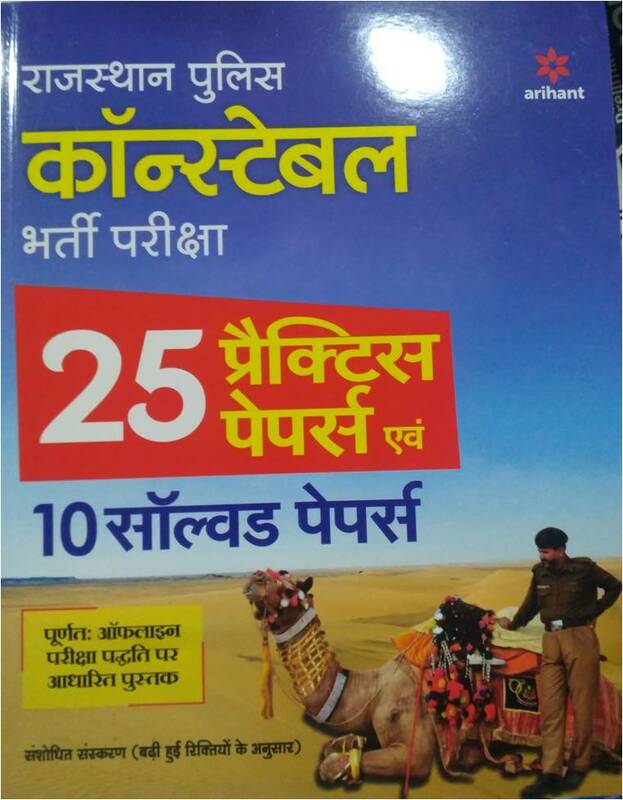 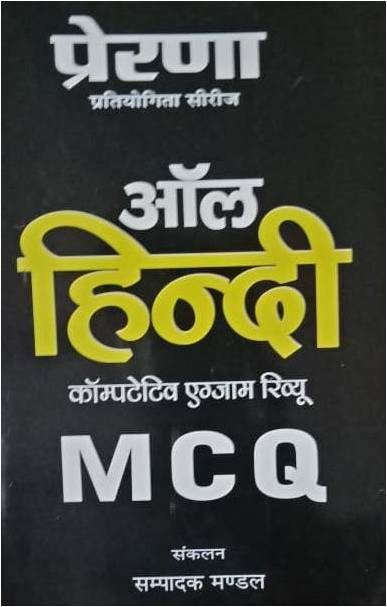 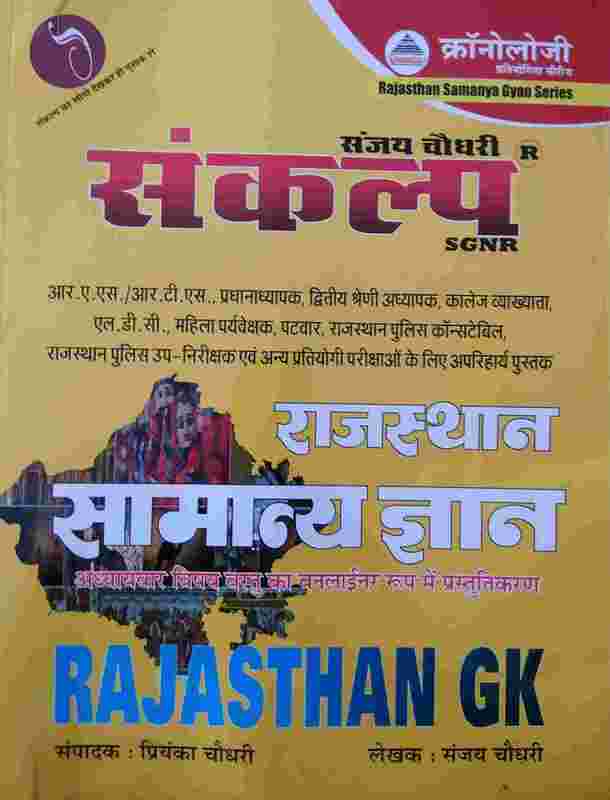 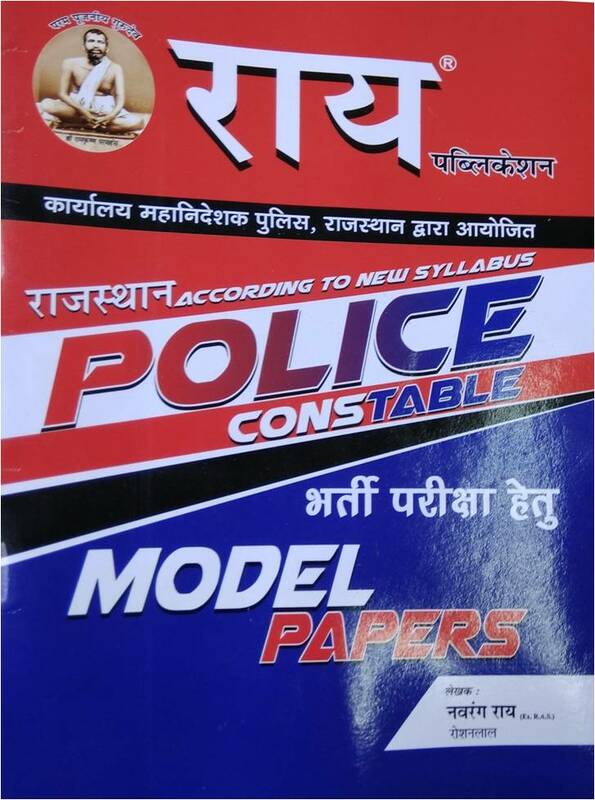 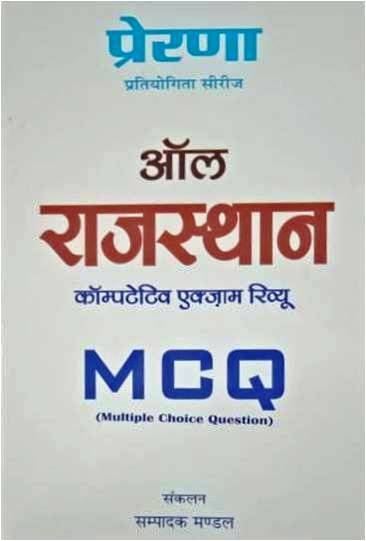 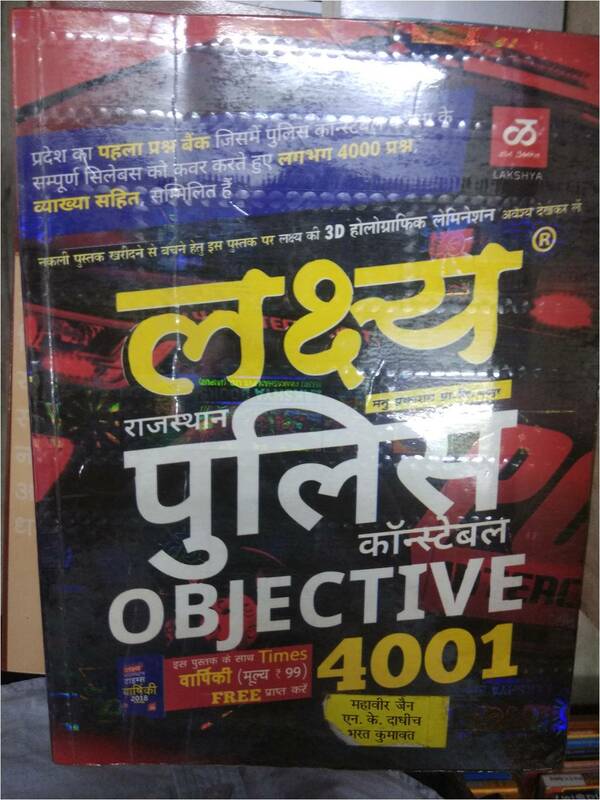 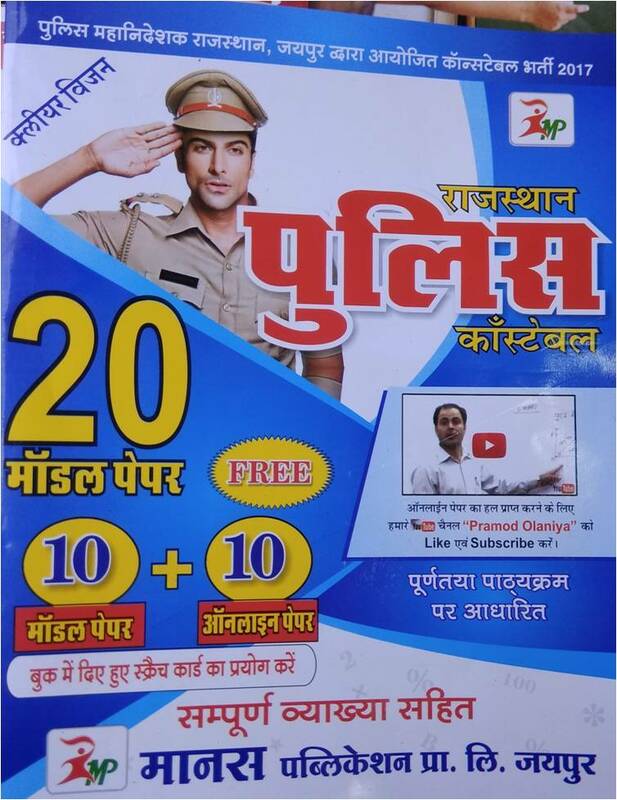 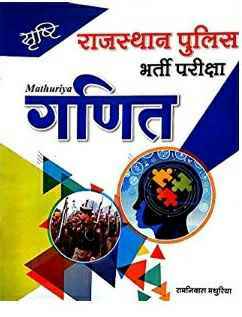 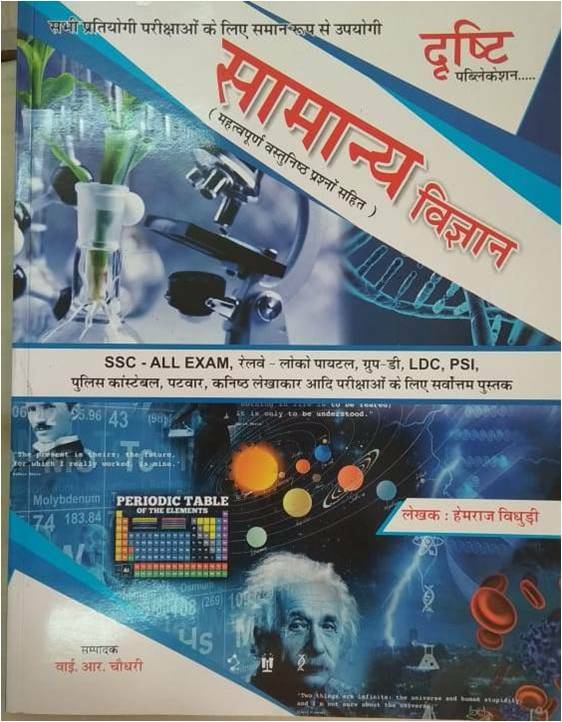 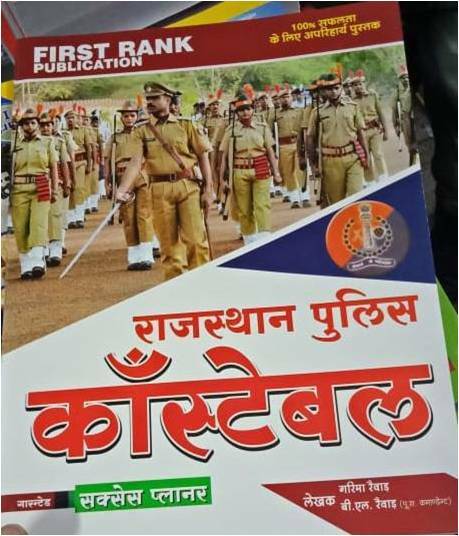 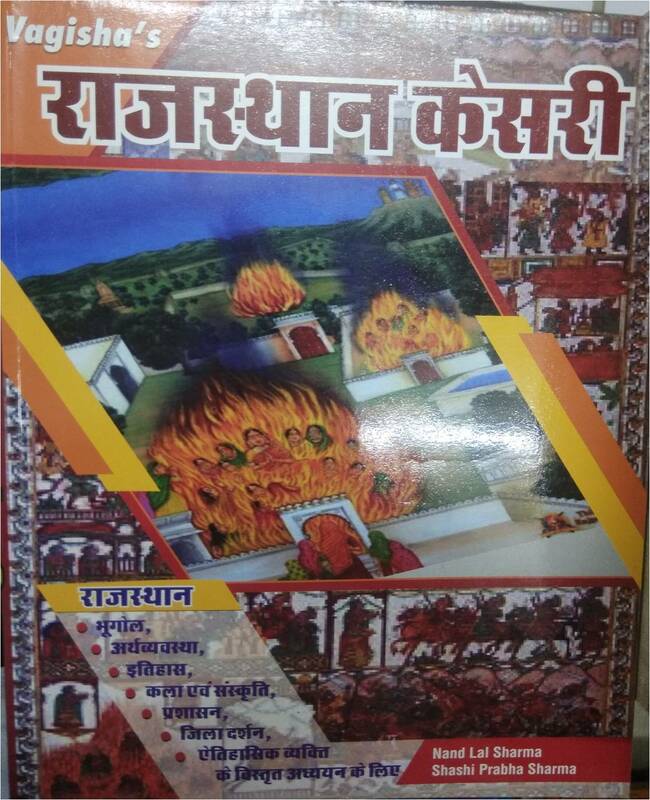 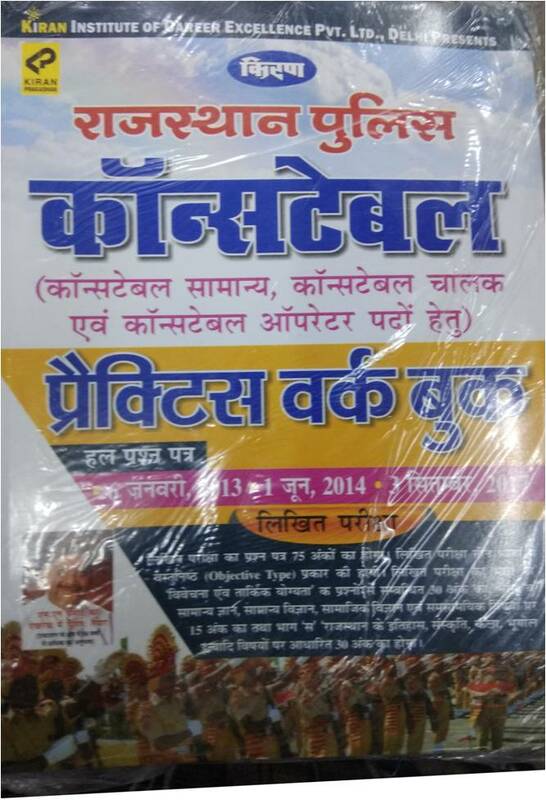 Popular, standard and recommended books, guides, notes, practice set/solved test Papers/ Model Papers etc covering complete syllabus of rajasthan police Constable exam 2018 from all major publications like- Lakshya, Ray, Arihant, Kiran, First Rank, RBD, Youth Competition times, Panorama, Pratiyogita Sahitya Series, Upkar, Lucent, Moomal, Chyavan, Sikhwal etc are available at best price. 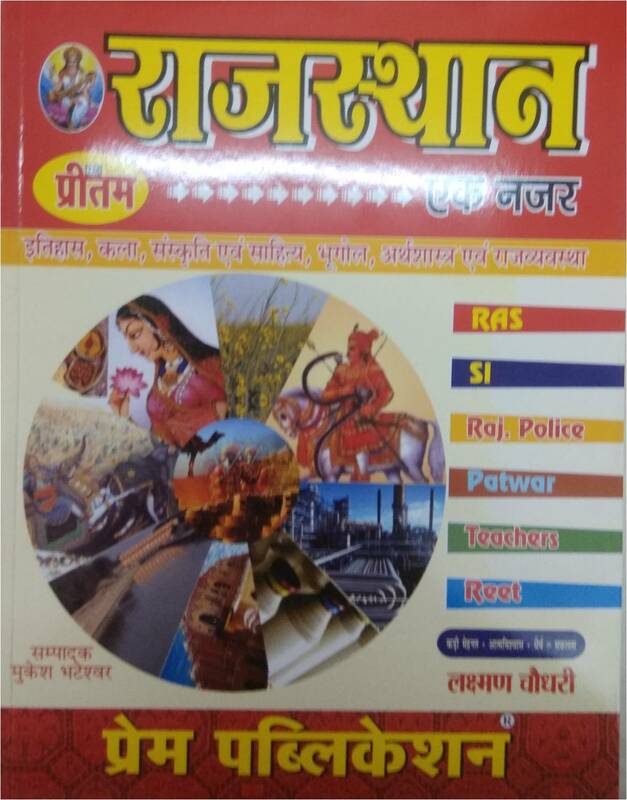 Buy best books for Rajasthan police constable exam online on bookwindow at heavy discounts. 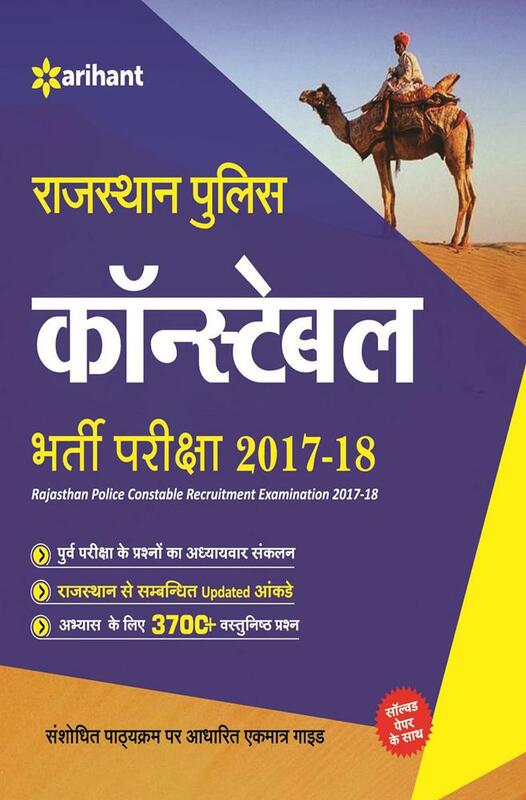 Rajasthan Police Constable/ RAC Recruitment vacancy is expected to come shortly. 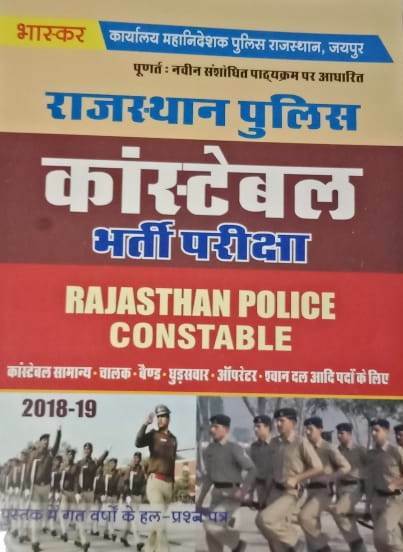 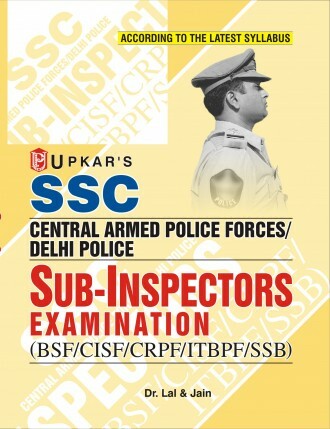 Order Your copy of latest edition books for Rajasthan Police Constable Exam now.